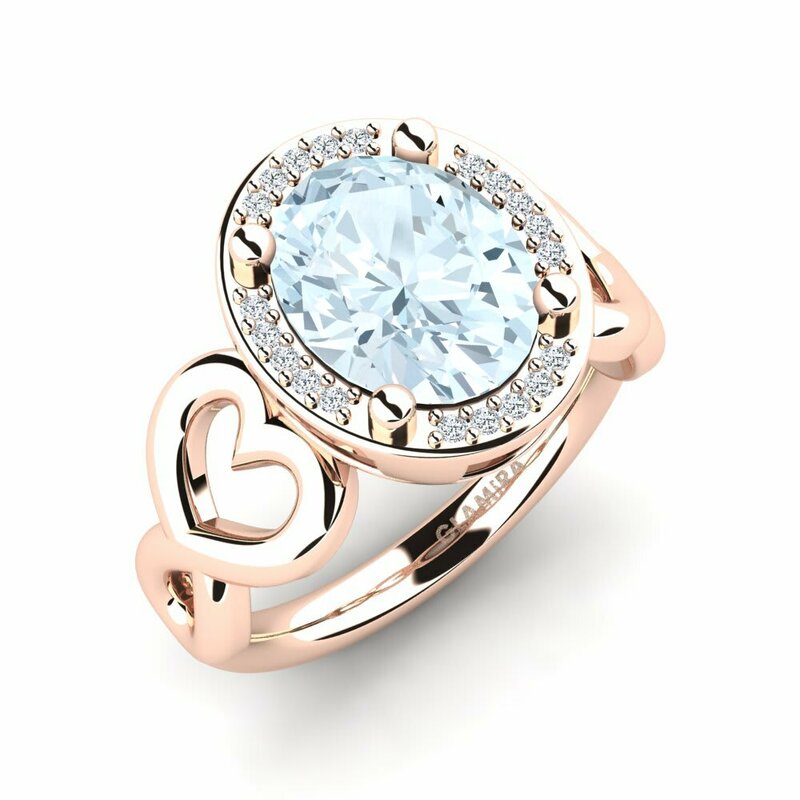 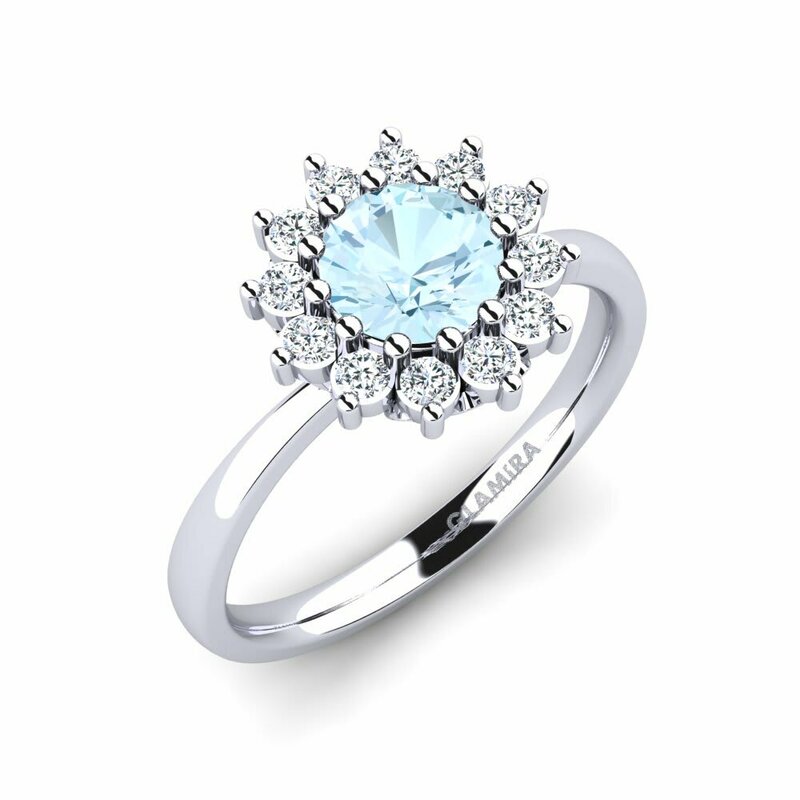 With a calming and tranquil blue color, an aquamarine ring works effortlessly with any spring and summer wardrobes. At Glamira online store, unique designs with splendid colors and various cuts are available for every taste. 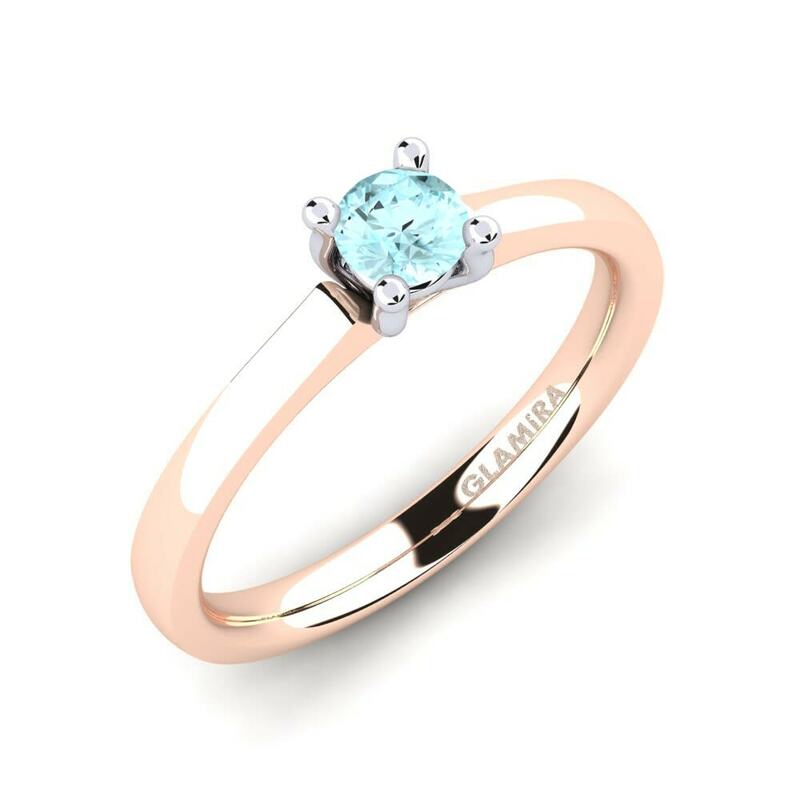 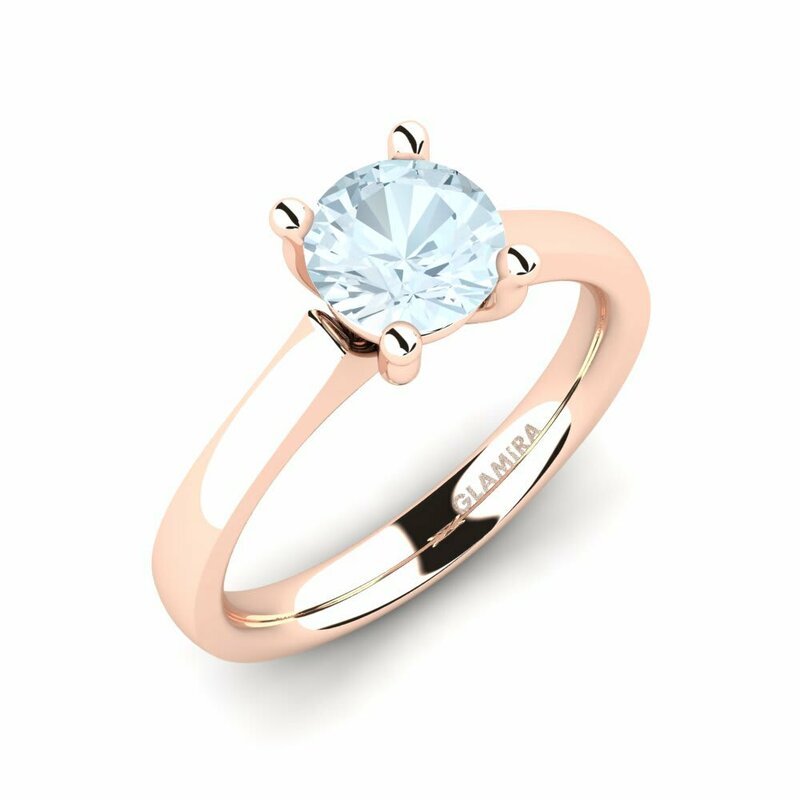 In addition, Glamira allows you to customize your own ring with a variety of beautiful gemstones and attractive alloys. 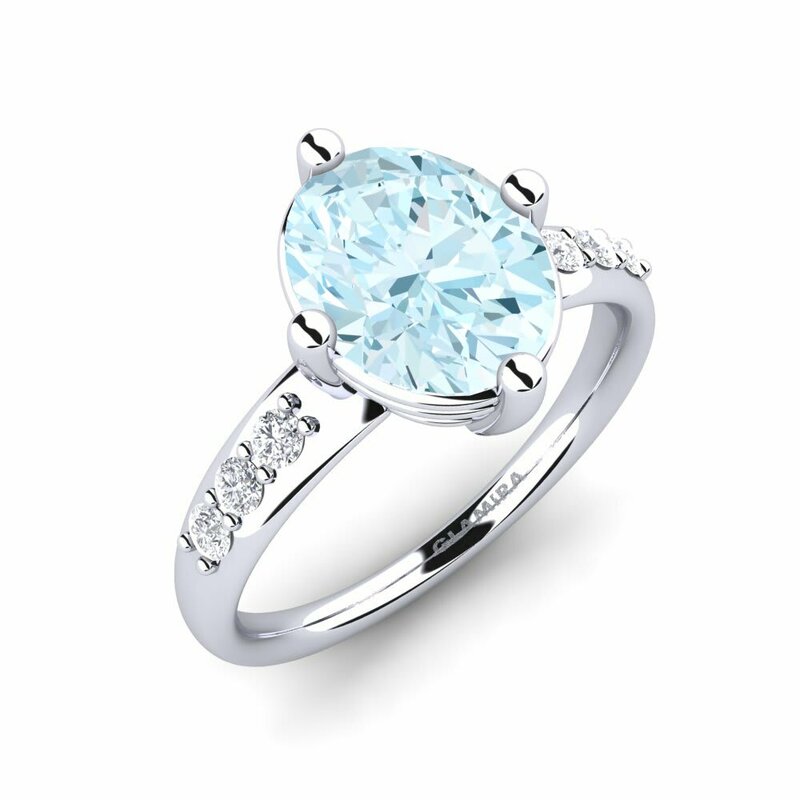 Combining a white gold montuer with a bigger size aquamarine and a few sparkling diamonds will result in a total masterpiece!